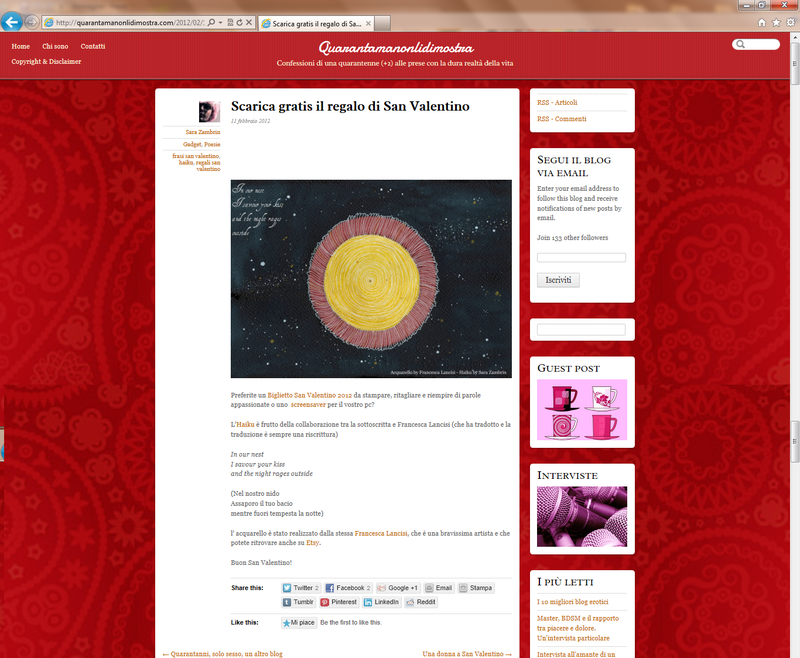 Francesca Lancisi ART AND ILLUSTRATION: ART COLLECTION # 3. Charles Saatchi. Nel 1969, all'età di 26 anni, comprò la sua prima opera d'arte a Sol LeWitt, e quello fu probabilmente il primo passo che lo portò verso una reale e costante dipendenza dall'arte. Charles Saatchi è probabilmente il più famoso e discusso guru pubblicitario, collezionista d'arte e mecenate dei giorni nostri. Durante gli anni 90 supportò il movimento dei Young British Artists, che includeva come esponente di spicco Damien Hirst, il cui The Physical Impossibility of Death in the Mind of Someone Living" costò a Saatchi £50,000, e Tracey Emin, la cui opera più famosa "My Bed", fu pagata £150,000. Saatchi fondò nel 1985 la Saatchi Gallery, che fu donata nel 2010, insieme a 200 opere d'arte, all'Inghilterra. Nel 2009 pubblica un'autobiografia intitolata My Name Is Charles Saatchi And I Am An Artoholic. Sottotitolato Everything You Need To Know About Art, Ads, Life, God And Other Mysteries And Weren't Afraid To Ask (Mi chiamo Charles Saatchi e sono un arte-dipendente. Sottotitolato Tutto quello che volevi sapere sull'arte, la pubblicità, la vita, Dio e altri misteri e hai osato chiedere). Charles Saatchi ha anche dato la possibilità agli artisti di mostrare il proprio lavoro, prima con una trasmissione televisiva, e poi con la Saatchi Online, la sezione della galleria dove ogni artista può vendere il proprio lavoro, bypassando completamente lo step della galleria e del curatore. 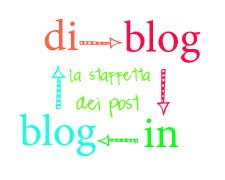 Una cosa completamente nuova. In 1969, at age twenty-six he purchased his first work of art by Sol LeWitt, and that was probably the first step leading to a real, lifelong art addiction. 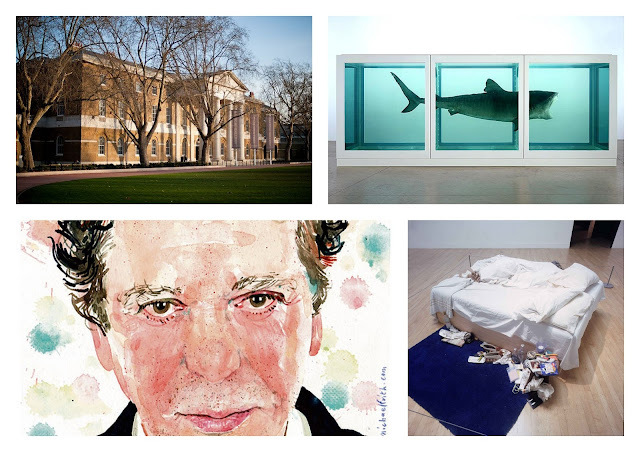 Charles Saatchi is maybe the most famous and discussed advertising guru, art collector and art supporter of our days. During the 90's he sponsored the Young British Artists (YBAs) movement, that included Damien Hirst, whose "The Physical Impossibility of Death in the Mind of Someone Living" cost Saatchi £50,000, and Tracey Emin, whose famous artwork "My Bed" was paid £150,000. Saatchi founded the Saatchi Gallery in 1985, which was donated in 2010, together with 200 works of art to the British public. In 2009, he published the book "My Name Is Charles Saatchi And I Am An Artoholic." Subtitled "Everything You Need To Know About Art, Ads, Life, God And Other Mysteries And Weren't Afraid To Ask". Charles Saatchi also gave artists the possibility to showcase their work, both in a tv programme, and in the Saatchi online, the section of the gallery where artists can sell their work, thus avoiding to work with an art gallery or curator. Something completely new. Sai che sono andata alla Saatchi Gallery proprio ad agosto e ne sono rimasta affascinata. Bellissima collezione e anche lo spazio che la ospita è meraviglioso! Grazie Berry, prenditi il tempo che vuoi!